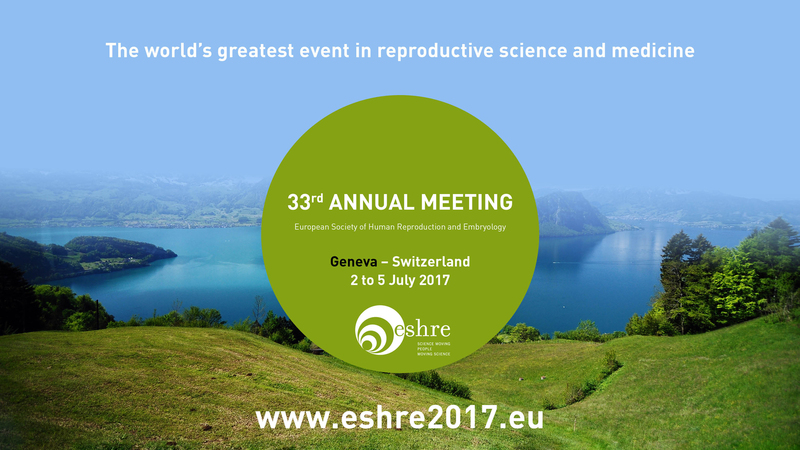 From the 2nd till the 5th of July, Willem Ombelet and his team attended the ESHRE-meeting in Geneva. Previously, Willem was coordinator of the Special Interest Group (SIG) "Andrology"; now he is past coordinator of this SIG. In November (23rd – 25th) the SIG "Andrology" organises a congress in Antwerp with a special focus on IUI. Meanwhile, Willem changed from the SIG "Andrology" to the SIG "Global and Socio-Cultural Aspects of infertility". He also gave a lecture about the extanding good results of the simplified IVF-method with already 83 pregnancies. Undoubtly, this lecture opens perspectives for the TWE-project!